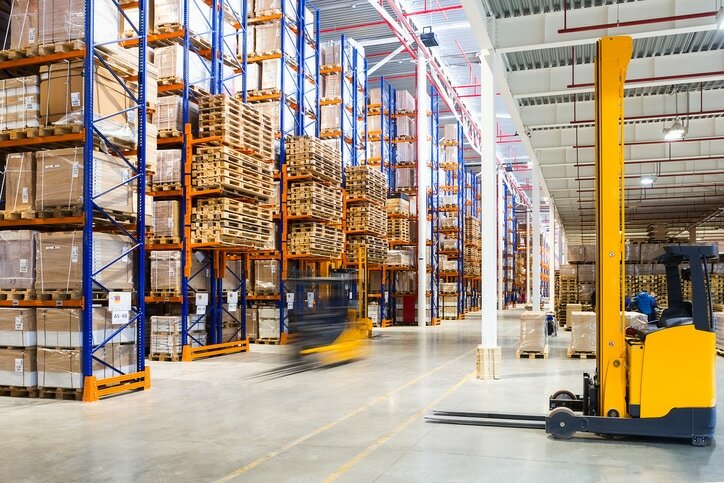 For decades, pallet racks have played an important part in increasing and maximizing the storage capacity of distribution centers and warehouses. 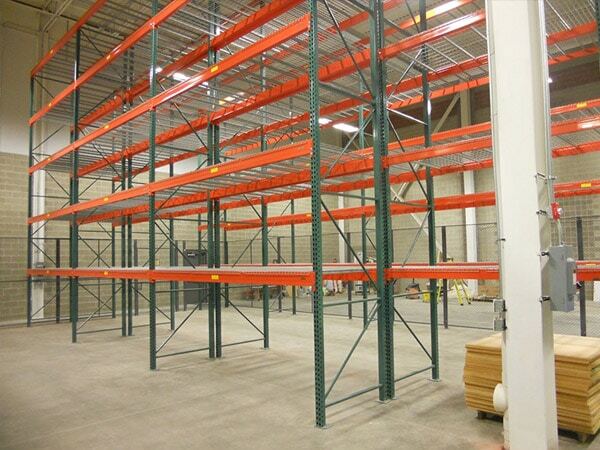 An essential part of pallet racking design is the rack decking. 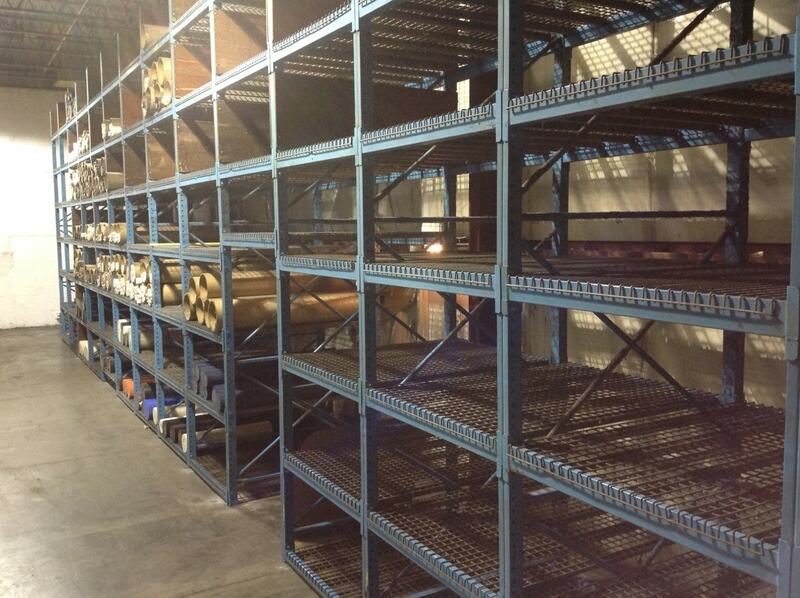 This decking serves as a base for storing non-palletized items or cases in conjunction with palletized products. Why Should I Schedule a Pallet Rack Inspection for My Warehouse? /wp-content/uploads/2017/04/racks.jpg 450 600 Cranston Material Handling Equipment Handling Equipment http://cranston-material-handling-equipment.com/wp-content/uploads/2017/03/cr-logo.png Cranston Material Handling Equipment Handling Equipment2018-07-31 09:21:412018-08-01 17:24:45Why Should I Schedule a Pallet Rack Inspection for My Warehouse?